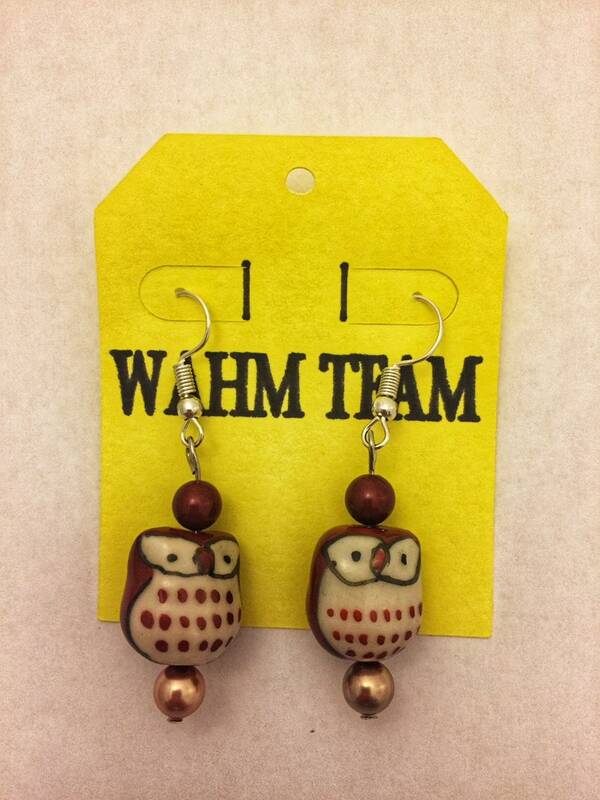 These adorable owl earrings come in a purple or copper/brown color and they dangle and drop about 1 inch. 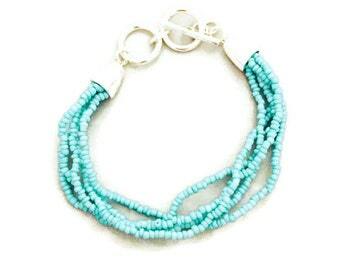 They are made with an owl bead and two other contrasting beads on either side of the main bead. 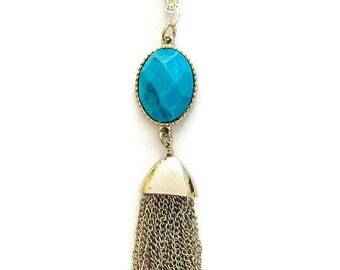 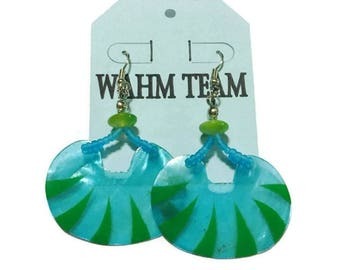 The earring wires are silver plate and they come with backings. 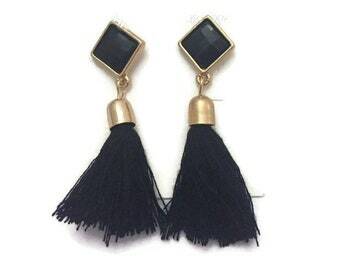 These would go great with any brown/copper/black outfits or purple that you own. 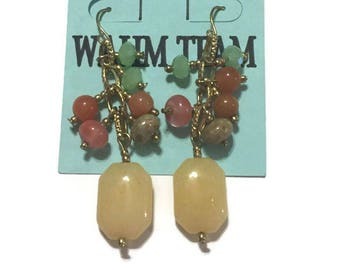 I also sell these earrings in Light blue, pink, red and green. 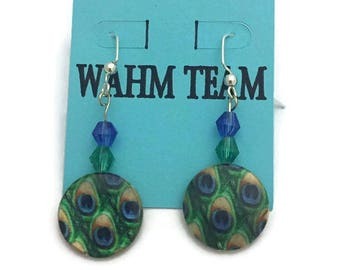 Look for my other listings in the earrings category of my shop.